In Indianapolis we’ve come up with a recipe for a new kind of school. It isn’t the traditional public school most Americans are familiar with — but it’s also not a charter school. It combines the freedom and autonomy of charter schools with the resources and facilities of a traditional school district. 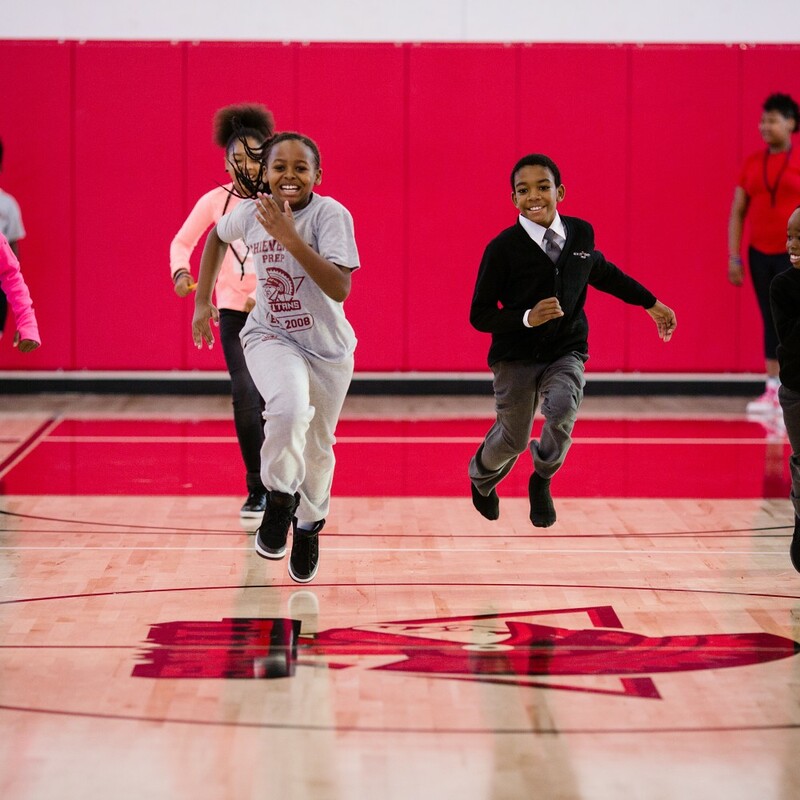 These schools are called “Innovation Network Schools,” and they are breathing new life into Indianapolis Public Schools (IPS), our city’s largest school district. Innovation Network Schools are a new category of public school, created in 2014, that have greater autonomy than typical schools, giving building-level educators the freedom to make daily management decisions that raise student achievement and meet their students’ specific needs. In exchange for this autonomy, the schools are held to the highest academic standards. 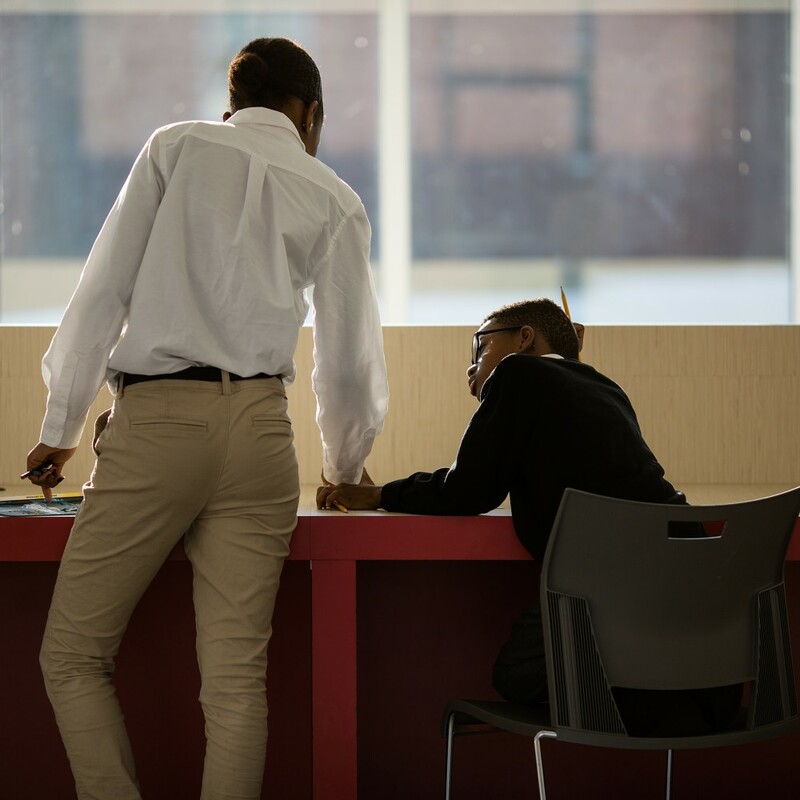 The schools are operated under contract by a nonprofit or management team in an existing IPS building, operate outside the district’s collective bargaining agreement, but IPS retains the ultimate authority to hold the school accountable for performance. Once the law creating Innovation Schools passed, the organization I founded, The Mind Trust , partnered with IPS and the Mayor’s Office of Education Innovation to incubate and launch Innovation Network Schools and cultivate leaders for these new schools. We created our Innovation School Fellowship , which attracts, recruits and empowers talented education innovators to design, build, and launch these new schools. Led by an innovation-minded superintendent and school board, IPS is the first district in Indiana to launch Innovation Network Schools. It’s still early, and we have a long way to go, but this new approach is showing signs it is working. One example is IPS’ first Innovation School, Francis Scott Key School 103 on the city’s far east side. Prior to the 2015-16 school year, School 103 was the lowest performing school in IPS. Fewer than 10% of its students passed state standardized testing. Enrollment plummeted, and fights in hallways and on the playgrounds were the norm. In short, few indicators of success pointed in a positive direction. IPS decided to restart School 103 as an Innovation School. The IPS board selected the Phalen Leadership Academies (PLA), a nonprofit school network founded and launched in Indianapolis, to restart the school. PLA already had opened a charter school in the city, and based on its academic success, IPS contracted with PLA to remake School 103. After partnering with The Mind Trust to incubate the school, School 103 opened in 2015 as PLA@103. And in just one year, the changes have been dramatic. Scores on the state’s third grade reading test doubled. Enrollment increased by 20% after one year, demonstrating that families know something different and positive is happening at PLA@103 and are choosing to place their children in the new school. The school’s climate has been transformed. One fourth grade student who’d been at 103 since kindergarten said this was the first year she’s felt safe at school. Why the change? As we said, there is still a long way to go, but it can be attributed to the strong new leadership that was given the opportunity to launch a new school in a troubled building and given the autonomy to run the school unencumbered. PLA@103 has a new sense of purpose. New ideas and school leaders were welcomed. The school also has become a magnet for talent, as many teachers have been attracted to teaching in an autonomous school with the freedom to make decisions that benefit their students. The Mind Trust also has incubated four other Innovation Network Schools, and enrollment is up at these schools as well. Many more Innovation Network Schools are in development, so more families soon will have access to this unique educational opportunity. I am excited about the current portfolio of schools and those under development — from Purdue Polytechnic High School, which will connect underserved students to one of Indiana’s leading universities, to the Westside Community Middle School that will partner with community and family service organizations to provide holistic supports for students. What’s most exciting about the innovation school portfolio is its diversity. These are not cookie cutter schools. Each school and each school leader is unique. We have a lot more to learn, but we believe this new model will help us to provide opportunities to many students in Indianapolis, and I am hopeful that we’ll be able to provide a model to other cities nationally that are looking for ways to rethink and reform their own public schools.